Mathematical Science Professor Enrique González-Velasco recently completed a book on the life and works of 16th-17th century Scottish mathematician John Napier. The Life and Works of John Napier, co-authored with a descendant of Napier and an authority on Napier’s life, Prof. González-Velasco has made all of Napier’s mathematical works available in English for the first time. The Life and Works of John Napier, 1st ed. 2017 Edition by Brian Rice, Enrique González-Velasco, Alexander Corrigan, Springer; 1st ed. 2017 edition, ISBN: 978-3319532813. 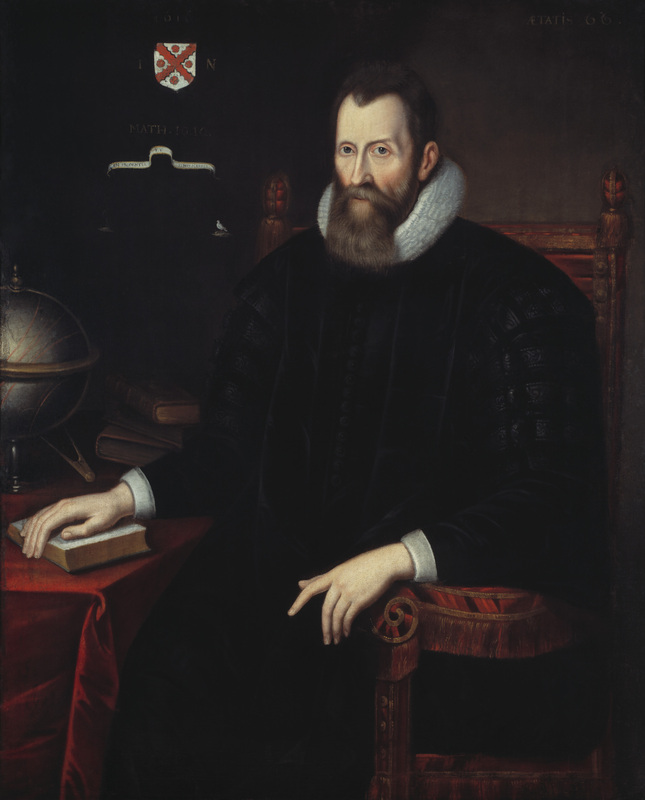 For the first time, all five of John Napier’s works have been brought together in English in a single volume, making them more accessible than ever before. His four mathematical works were originally published in Latin: two in his lifetime (1550–1617), one shortly after he died, and one over 200 years later. The authors have prepared three introductory chapters, one covering Napier himself, one his mathematical works, and one his religious work. The former has been prepared by one of Napier’s descendants and contains many new findings about Napier’s life to provide the most complete biography of this enigmatic character, whose reputation has previously been overshadowed by rumour and speculation. The latter has been written by an academic who was awarded a PhD for his thesis on Napier at the University of Edinburgh, and it provides the most lucid and coherent coverage available of this abstruse and little understood work. The chapter on Napier’s mathematical texts has been authored by an experienced and respected academic, whose recent works have specialised in the history of mathematics and whose Journey through Mathematics was selected in March of 2012 as an Outstanding Title in Mathematics by Choice magazine, a publication of the American Library Association. All three authors have revisited the primary sources extensively and deliver new insights about Napier and his works, whilst revising the many myths and assumptions that surround his life and character. Prof. González-Velasco is a member of the UMass Lowell Department of Mathematical Sciences.